What motorcycles and scooters drive players from ax? 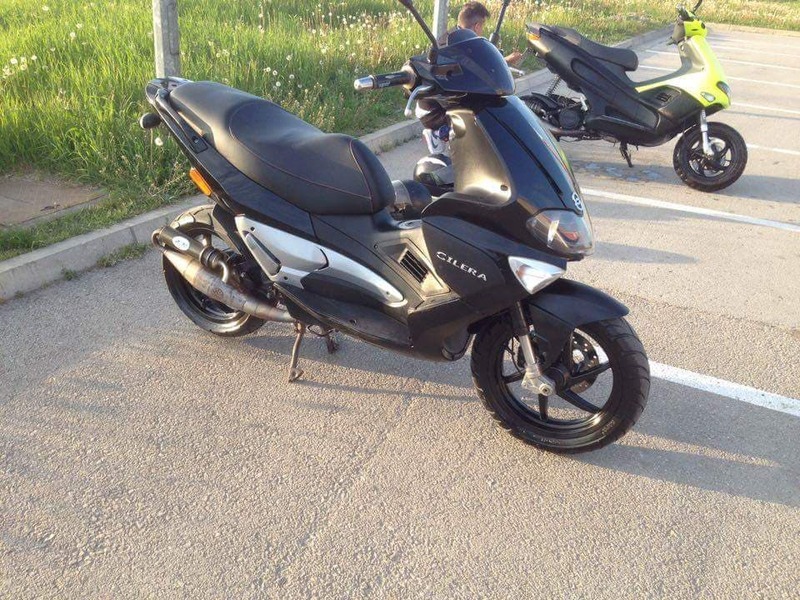 My Gilera Runner sp50, 2007. Page created in 2.221 seconds with 25 queries.